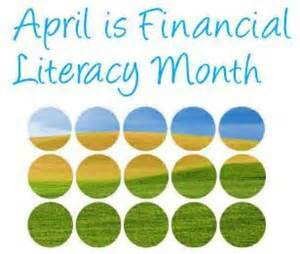 Financial Literacy Month is a month dedicated to improving one’s education of personal finances in America. As we commemorate this month, GPO would like to make you aware of some excellent resources related to the topic. 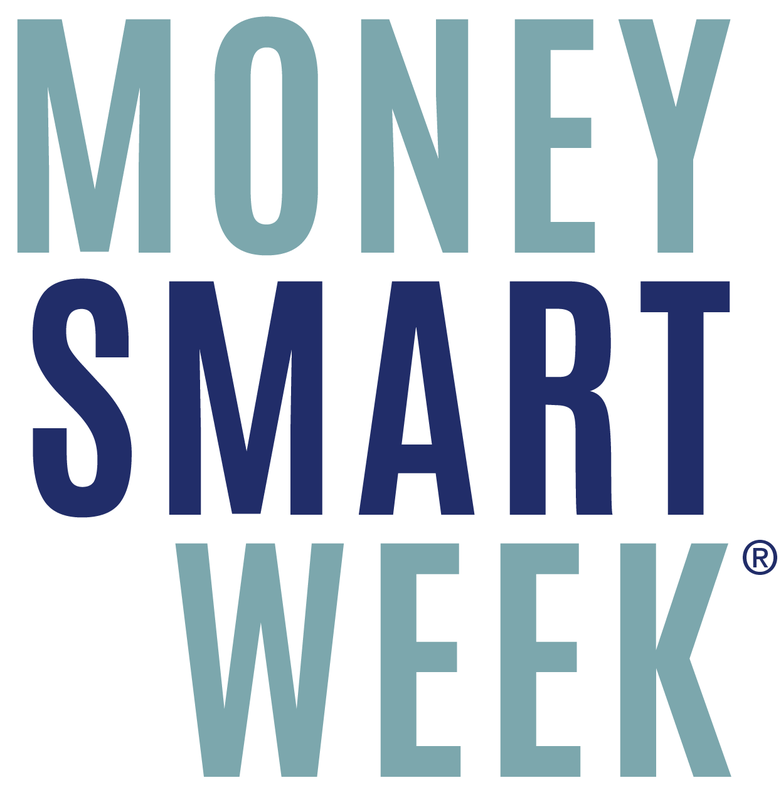 First, the Financial Literacy Month website offers tips and advice for financial wellness. They have a 30 step program and a pledge you can take to make a commitment to your own financial literacy and wellness. The US Senate’s Committee on Finance provides information about legislation regarding different aspects of finance, such as Social Security Benefits, taxes, and coverage. Visit the IRS to get tax information. They also offer many resources to obtain information and assistance. Economic Indicators is a metrics booklet published each month about economic information in the United States. Each issue covers topics related to both person finance and investment as well as national financial activities. The latest edition available is Economic Indicators, October 2015, but you can purchase a yearlong subscription here. You can also browse the entire collection available on govinfo. Your Home Loan Toolkit: A Step by Step Guide is a home loan process guide available in both Small Print and Large Print. There are several ways to obtain these resources. You can click the links on any of the publications to either read it for free or purchase it. If you want to do your own research you can also click on the links for the CGP, govinfo, or the Bookstore and use the search bar. About the Author: Teresa Mock is an intern with GPO’s Library and Content Management division.